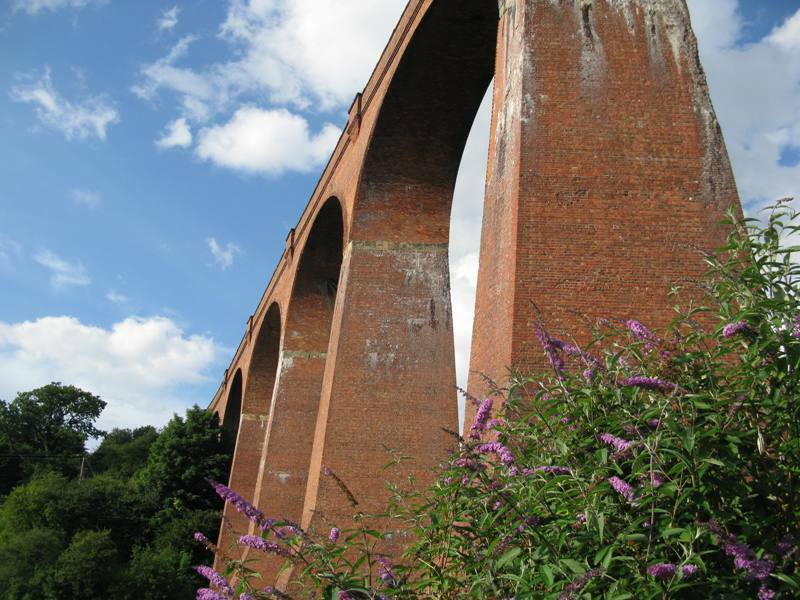 This month we are highlighting two films that feature Railway Paths’ Larpool Viaduct and the Sustrans Scarborough to Whitby route, known as the Cinder Track. The first short film, published by North Yorks National Park, can be seen here. This film depicts an array of attractions along the North York Moors Coastline, from fossil hunting, to Whitby Abbey, to the North Yorkshire Moors Railway. 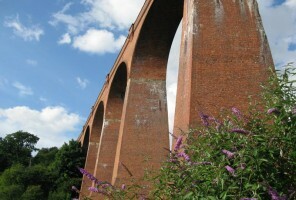 Larpool Viaduct carries part of the 21 mile traffic-free walking and cycling route along the cost known as the Cinder Track. This route is part of National Cycle Network Route 1. The second short film featuring the viaduct, as seen on the Yorkshire Film Archive, can be viewed here. This film details the last train journey on the Whitby – Scarborough line. Larpool viaduct can be seen at two intervals in this clip, after 1:59 and 3:04. Larpool viaduct is an iconic and picturesque viaduct, sitting just west of Whitby. Consisting of 5 million bricks, the viaduct is 915 ft long and 120ft high. The railway crossing over the viaduct was closed in 1965, and Larpool was reopened to the public as a cycling and walking route in 2000.